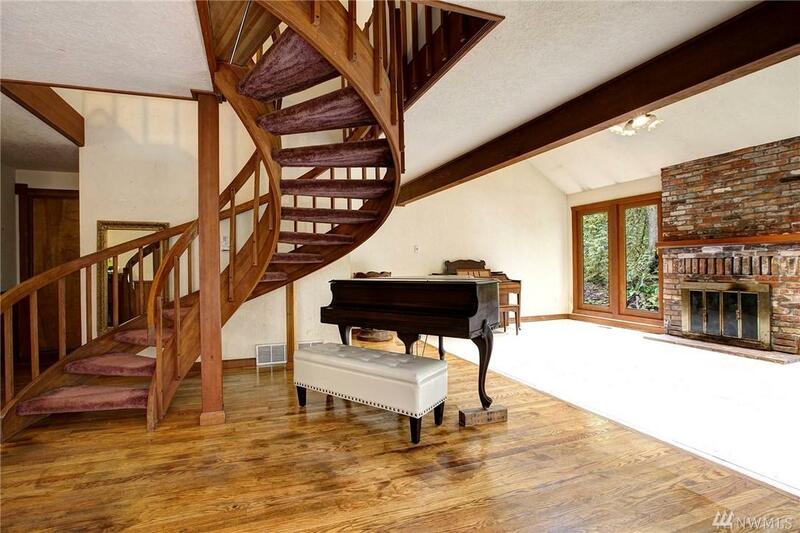 Your very own private retreat on 1.44 acres on Cougar Mountain. 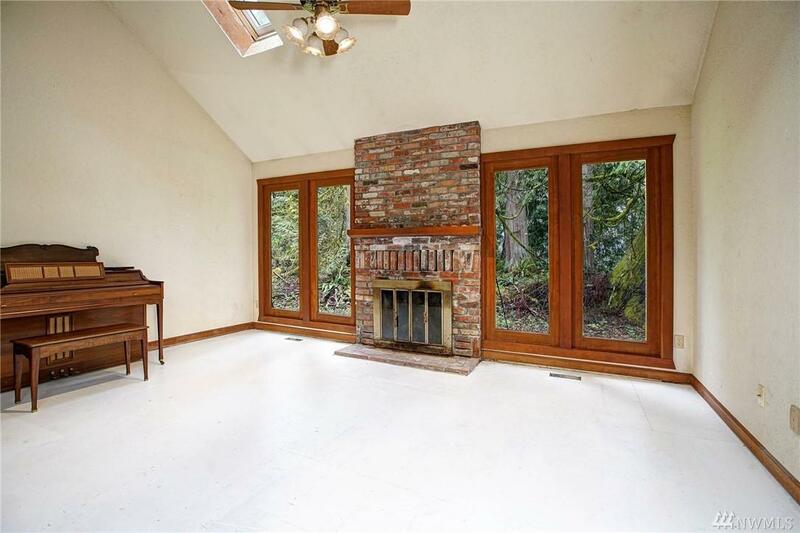 Just minutes to downtown Issaquah or Bellevue and quick jaunt to anything outdoorsy. 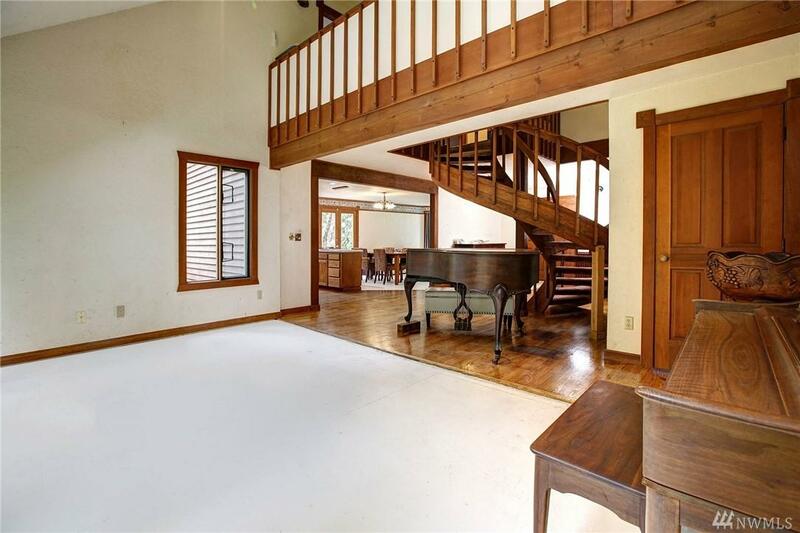 Built in 1981 with an entertainers open layout including a unique curved staircase. This high quality original build with new roof and skylights needs your cosmetic vision to bring it back to sparkling. Separate entrance to master for potential MIL/guest suite. 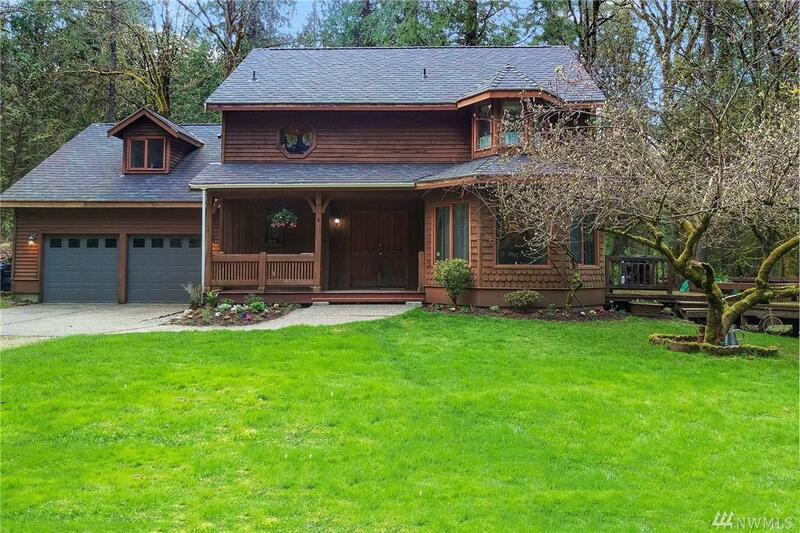 Top rated Issaquah schools & desirable Million Dollar neighborhood.